The Civilization series has been going strong ever since the original Civilization debuted in the early 90’s, and these turn-based strategy games now have a loyal following worldwide. So it makes sense that fans of strategy computer games are eagerly awaiting Civilization VI, the latest game in the series which ships on October 21 this year. And Civilization VI is looking like it could be one of the series’ most innovative games to date, packing a slew of new features like improved diplomacy, new world leaders to compete against and fine-tuned gameplay all-round. So without further ado, here follows a list of the top things to look forward to in the upcoming Civilization VI. 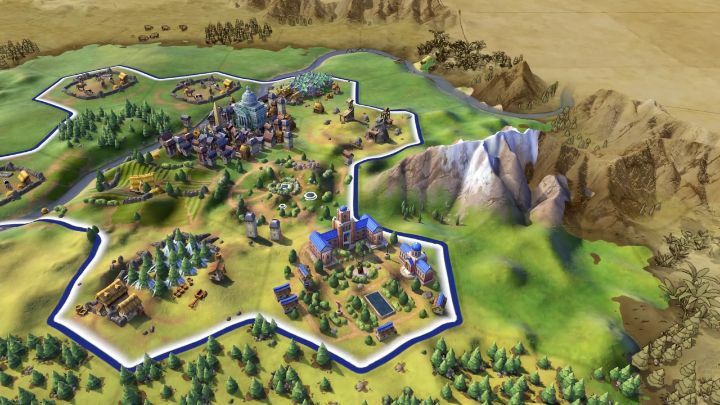 A major change in Civilization VI is that, unlike in earlier instalments of the Civilization series, cities won’t just take up one map tile, but will be spread across several map tiles. And it’s clear that this “unstacking of cities” is one Civilization VI’s major new features, and adds a whole new strategic dimension to the game. In Civilization VI, cities will have specific “districts” on each tile devoted to a concrete activity. For instance, there will be a science district where laboratories, research labs and the like will be housed. One of the best features of the earlier Civilization V was the “unstacking of units”, that is, military units and other unit types like settlers and workers could not share map tiles, which helped reduce clutter and made combat in the game more strategic and fun. 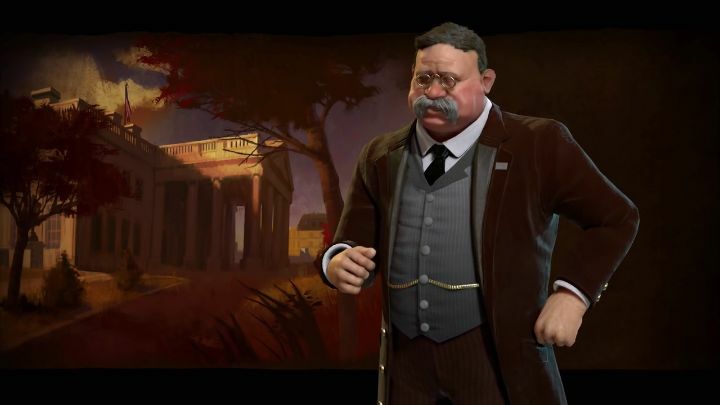 Also, builders replace the old worker units seen in the earlier Civilization V, and have the advantage of being able to build things instantly (so no more waiting around for that important construction project to be completed), and also disappear after a set number of uses, which should help reduce map clutter in the end game.